Pre-Engineered Buildings (PEB) are “tailor made” steel buildings based on the architecture and engineering requirements of the users. What are Pre-Engineered Buildings ? All the primary framing members and secondary structural members are pre-sheared, pre-punched, pre-drilled, pre-welded and pre-formed in the factory before being shipped to the job site for erection. The pre-fabricated components are then fixed and jointed via bolt and nut connections at job site. Why choose Pre-Engineered Buildings ? Pre-Engineered Building systems focus on using pre-determined material stock and pre-designed connections to design and fabricate the building structures, thus significantly reducing the time required for design, fabrication and installation. 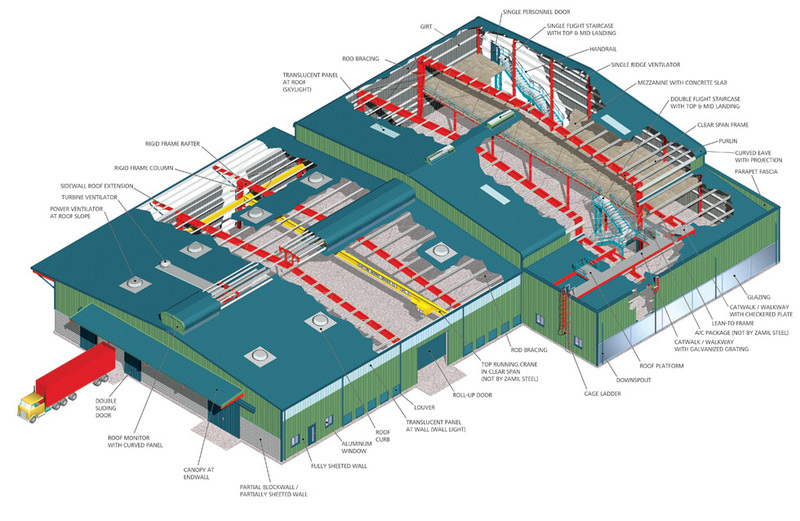 Pre-Engineered Building can be fitted with different structural accessories including mezzanine floors, crane runway beams, roof platform, catwalk and aesthetic features such as fascias, interior partitions, canopies, etc. The buildings are made fully water proof when applying our MaxSEAM® standing seam roofing system with its roof drainage components and trims, making it a durable building system. The buildings can be furnished internally to serve all functions, and accessorized externally to achieve unique and aesthetically pleasing architecture designs, making it ideal for applications such as factories, warehouses, workshops, showrooms, hypermarkets, etc. 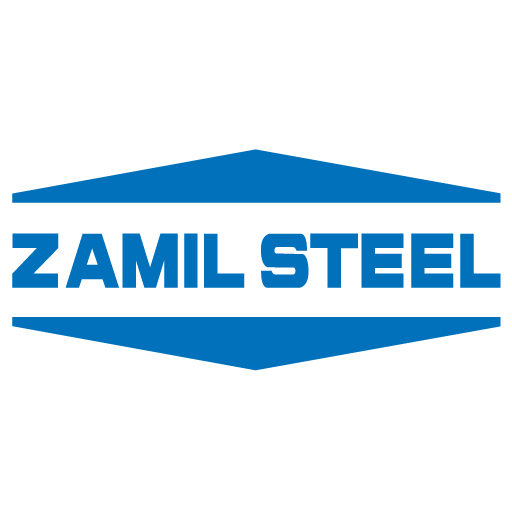 How to build a Pre-Engineered building with ZamilSteel ? If you are looking for a pre-engineered buildings contractor, please contact ZamilSteel Vietnam for our advice. We are ready to answers any questions regarding your projects. Film the form and ZamiSteel Team will work out the details and contact you at the earliest. The applications for Pre Engineered Steel Building range from car parking sheds to 90 m (+) clear-span aircraft hangars, and multi-story buildings.